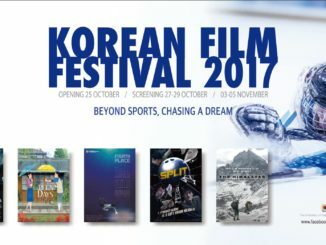 Korean Film Festival 2017 Returns Bigger And Better! 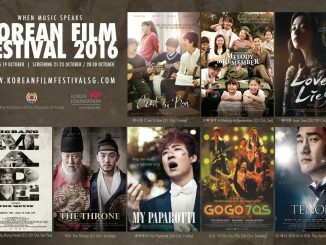 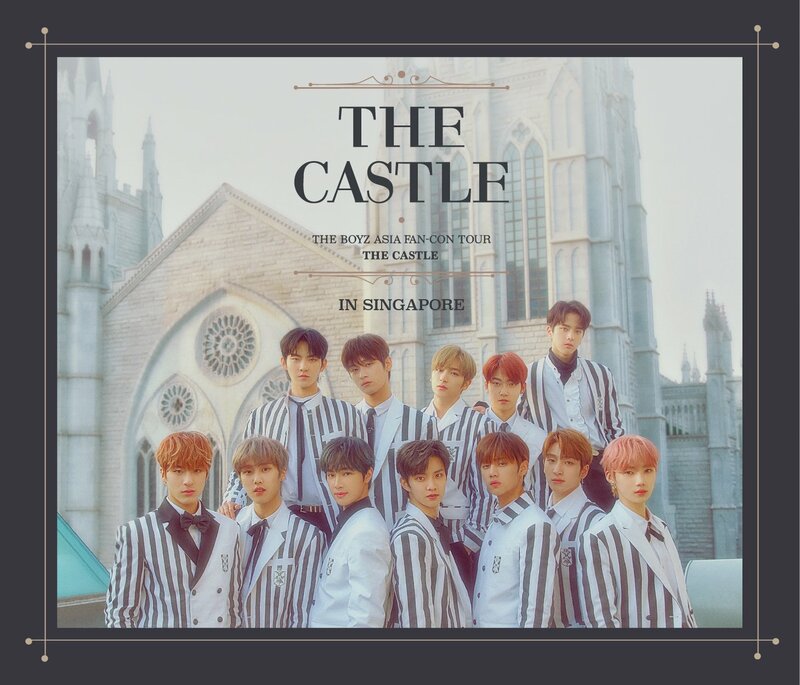 RSVP To Redeem Tickets To Catch These K-Movies! 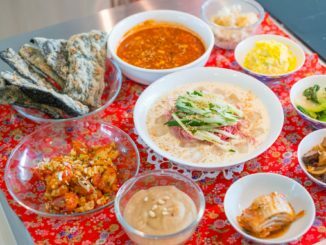 [CONTEST] Love Korean Food? 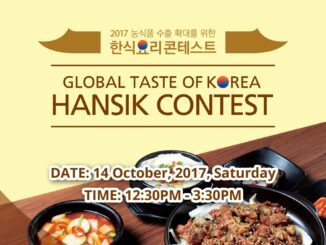 Join The First Ever Hansik Contest And Stand To WIN Attractive Prizes!